The BizPal Company, LLC, announces its founder, Becky Bruso, will begin as an Adjunct Professor. She will teach Intro to Entrepreneurship at Bay Path University starting in fall of 2016 at the Sturbridge Campus at t the One Day A Week College. Becky is delighted to have this opportunity to return to her alma mater and become a part of the college experience for her One Day Week Saturday students. Becky earned her MBA in Entrepreneurial Thinking and Innovative Practices from Bay Path University in 2010. 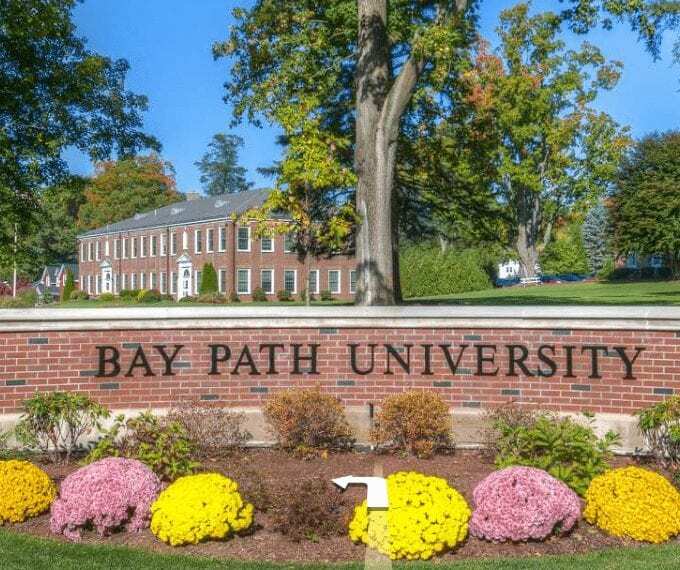 Bay Path University provides a highly successful program just one day a week on Saturdays in Longmeadow, Sturbridge and Burlington which enables busy women to earn their degrees while also working and caring for others.